Keeping your outdoors as clean as your indoors reduces the total amount of time and energy spent cleaning, and improves the look of your space. 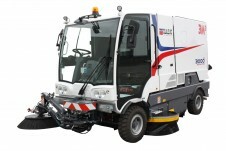 Cleantech Gulf offers a large range of street cleaning equipment, street sweepers and industrial road sweepers or road cars designed to clean large areas, like parking lots, runways and the streets around your facility. Our range of road sweepers is designed for sandy and dusty environments, and can pick up fragments of fine dust up to large gravel. 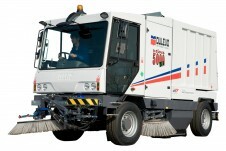 Cleantech Gulf is proud to be a leading supplier of sweepers in the UAE.